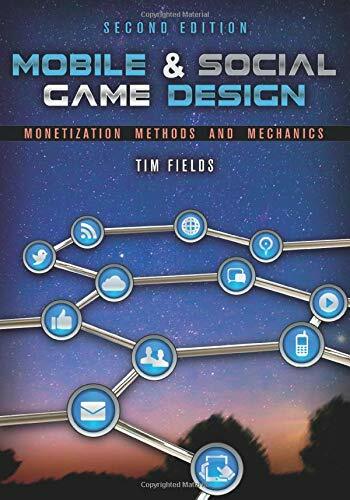 Since 1995, Tim Fields has worked in the game industry as a producer, project manager, design lead, and business developer. 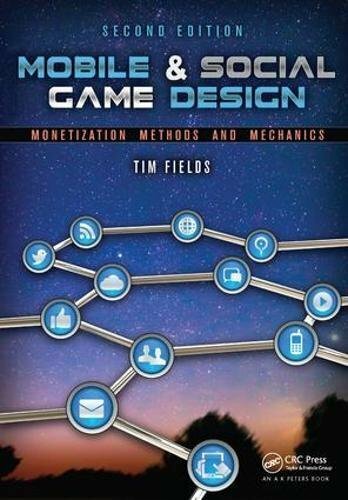 Tim has helped small studios and top publishers, such as EA and Microsoft, run teams that create great games. He has worked on shooters, sports games, racing titles, and RPGs using talent and teams from North America, Asia, and Europe.